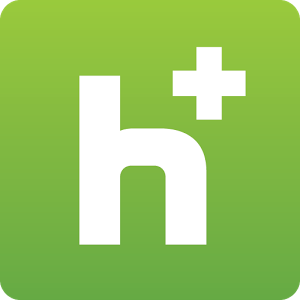 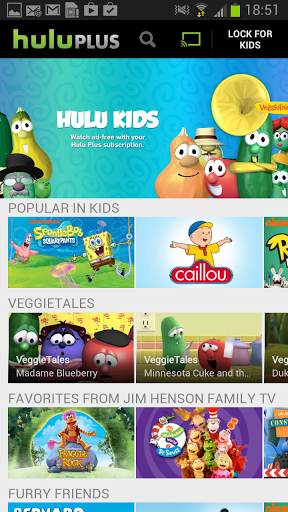 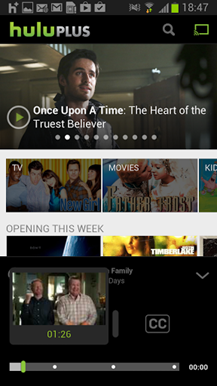 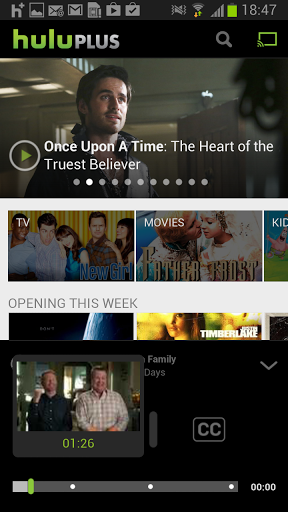 The Hulu Plus app has gone from a poorly supported buggy mess to a solid experience during its run. 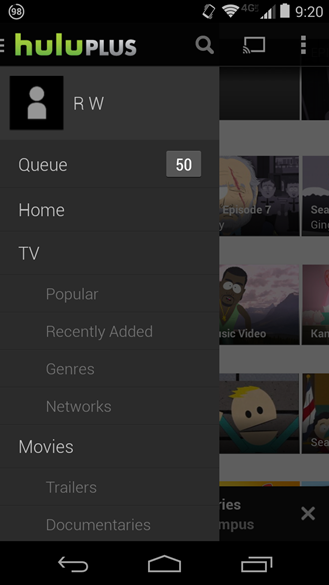 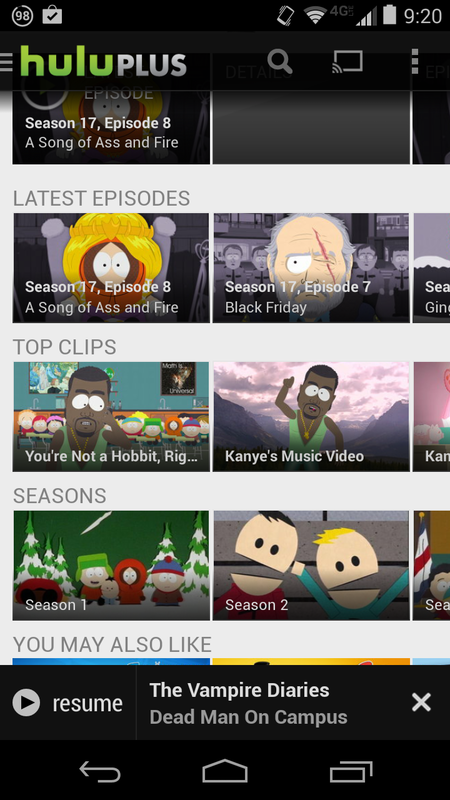 In the most recent update, Hulu Plus gains some cool new features like Android-y slide-out navigation and a redesigned layout for shows with multiple seasons. The volume of ads, however, remains unchanged.